2013 was a year of great windfall. 2014 lies in uncharted water. Every year is built upon the progress and lessons of the previous year. It is impossible to know where you are going without looking back on where you’ve been. At Debco, every New Year begins with the excitement of the new product development cycle, culminating with the release of the new catalog. This year we will actually release two catalogs in short succession; our Only New catalog (featuring new release products only) followed by our main catalog. But every new cycle begins with a thorough analysis of the old one. What products and services did our partners find success with? How can we improve upon that success? 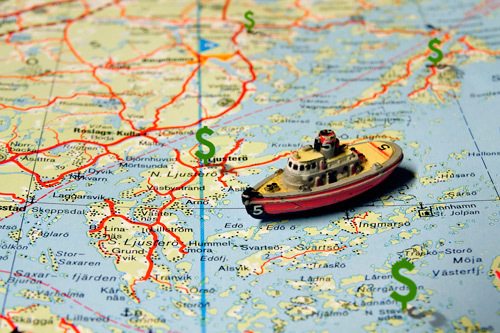 How can we make that journey to success faster, easier and more profitable for them? It’s a process that never ceases to illuminate. It grounds and centers us, and helps to refine our focus. Often, it simply serves to remind us that many of the products we have chosen still have a valid – often indispensable – place in our line-up. These are products that enjoy currency – and currency means opportunity. Therefore we thought a look back at our most successful products of 2013 was in order. It is essential that we give our partners every opportunity to begin the year as successfully as possible. With our new catalog launch in the coming weeks, we thought it would help you to “take a bearing” on where you are, before charting the course of the New Year. To do that, we enlisted the help of our award-winning line-up of Sales Representatives, the promotional product “Captains” of their territories. Here’s a few of their favourites from 2013. It’s a super tote! Its box shape makes it truly all-purpose. Maximizes space – so convenient! 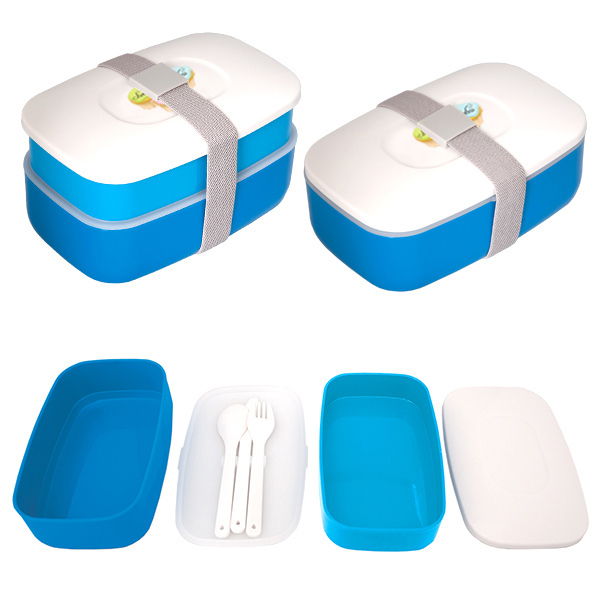 It has so many uses; samples, catalogue carrier, groceries, use in the kitchen as a recycling box, trunk organizer, file organizer, cupboard organizer, etc. • It’s such a high-demand, large order item that many orders are in the tens-of-thousands and get repeated several times per year. That makes it a sure fire way to get to the next Debco Delegates level! Good things come in small packages. Its incredible sound and full bass response never fail to impress. 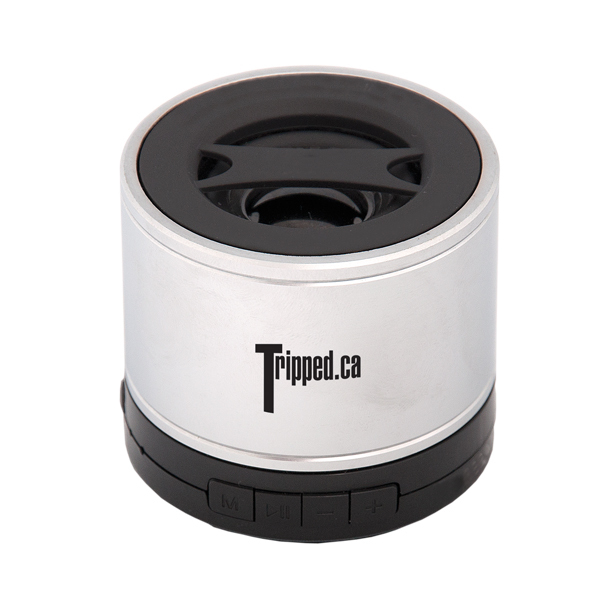 It’s compact, easy to store and fully portable. It’s Bluetooth enabled, making that wow factor all too easy to achieve. But using the SD card reader also makes it a standalone unit, and therefore multiple-scenario ready. • Quick and easy to clean, leading to no-fuss mornings. 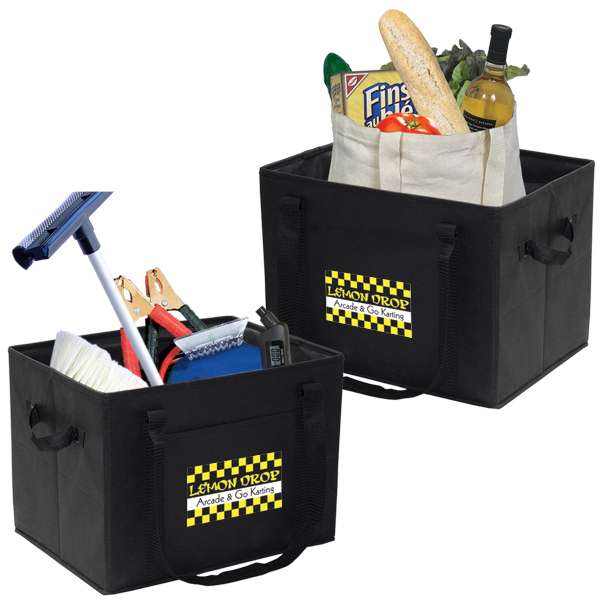 •Great eco-friendly item; forget the plastic bags, tinfoil, saran and waste-happy wrappers! • Save money by packing your own lunch. Why waste valuable leftovers that we usually throw out. • It employs the common denominator of eating, making it a product that covers all ages/sexes/races/religions. It’s Tech, Debco’s fasting trending category! That means convenience, and our feedback indicates that once people put these on, they won’t go without them. Debco’s E-Z Import option makes it a winner for any campaign because of its unbelievable custom colour range. 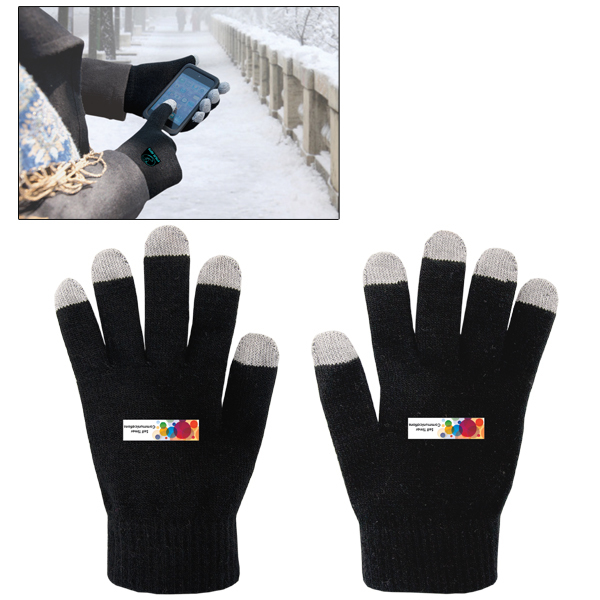 Its lightning fast overseas turnaround time makes the CU6356 Touch Screen Gloves convenient too! • These days, no one wants to walk around with their pockets full, or a huge bulky wallet. 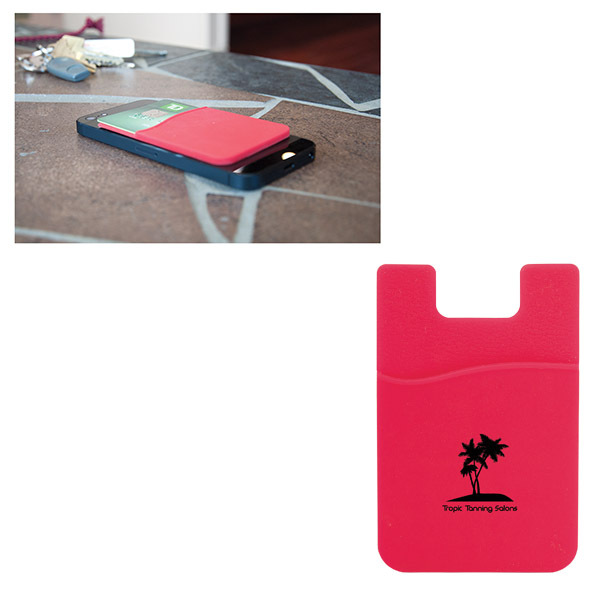 We keep everything critical in our cell phone now, with the exception of our Bank or Credit Cards. Debco now has the solution. • Its superb affordability has yielded an unexpected windfall for our partners; using it in conjunction with other items to round out an order. (Eg: Budget $50/person. Golf shirts @ $48.75 + SB8499 Smartphone Wallet @ $1.25…. you are now using the entire budget). This allows our partners to not leave any money on the table, and always have a low cost useful solution to maximize sales. 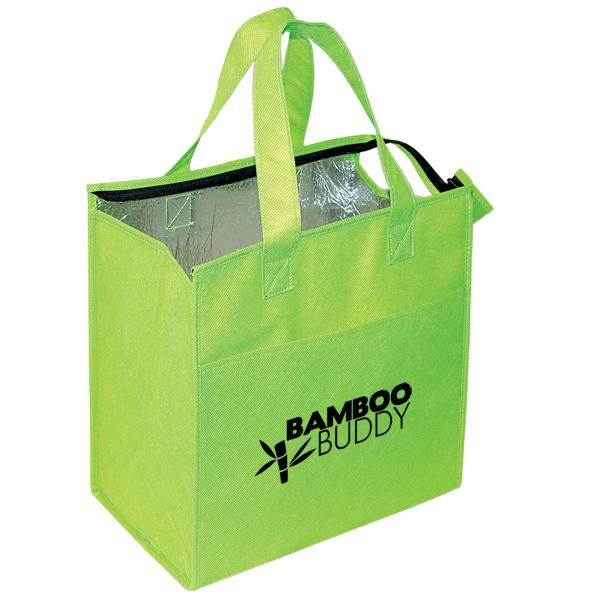 Promotes a healthy lifestyle, making it ideal for wellness programs, promotions or corporate picnics. 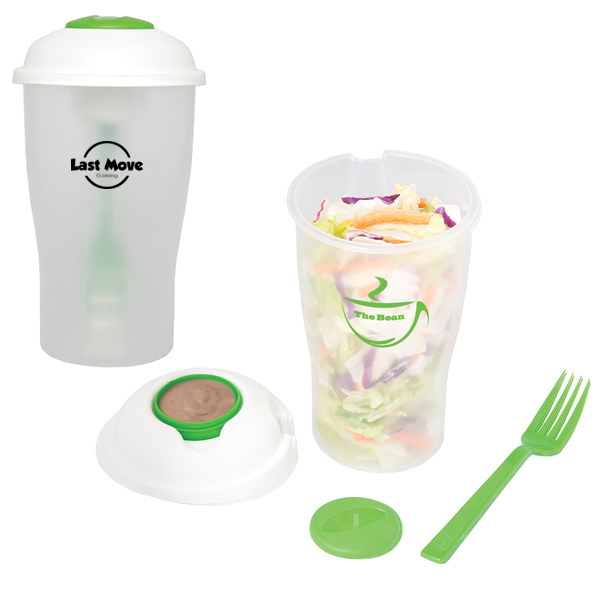 Comes with a fork and matching cup for dressing, providing a cool contrasting color play when your logo is incorporated. Always ends up in a highly visible spot like the fridge at work, and maximizes the amount of impressions your logo receives. This entry was posted in Accessories, Case Study, Gift, Product Spotlight, PRomotional Products, Technology, Technology Accessories and tagged Ad Specialty, Incentive programs, Products of the Year, Promotional Products, Swag by Debco. Bookmark the permalink.